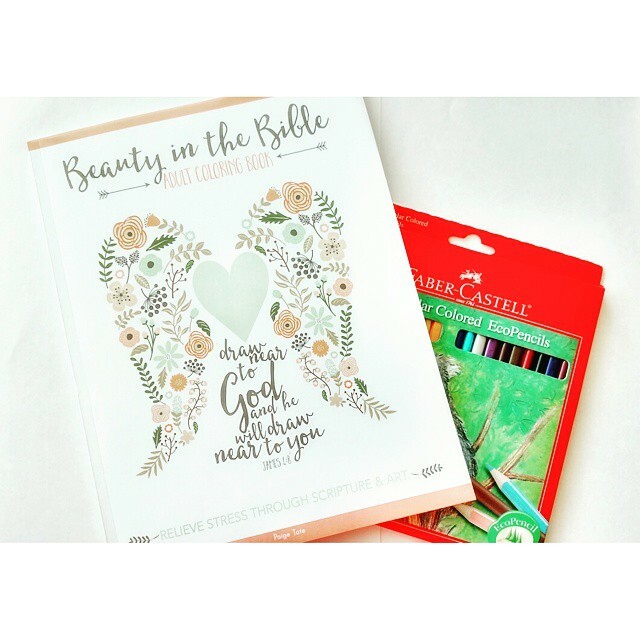 Did you know that 'adult coloring' was a thing? I saw a blogger post about it on Facebook but I didn't read the story. 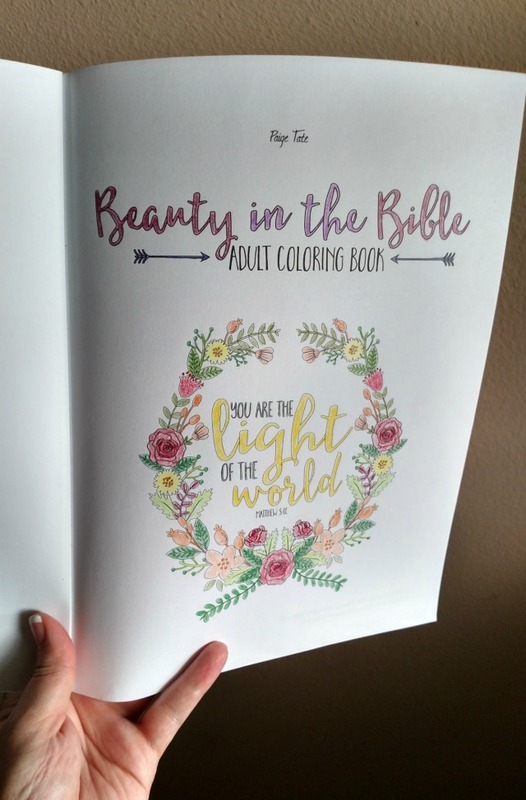 But then I saw someone on Instagram post about Beauty in the Bible....a scripture filled adult coloring book! Which, of course, is right up my alley! Once payday hit I promptly purchased it and some fun triangular coloring pencils that I really didn't want to share but did anyway. Ah, motherhood! I love to color any way so adding this to my devo time has been awesome! 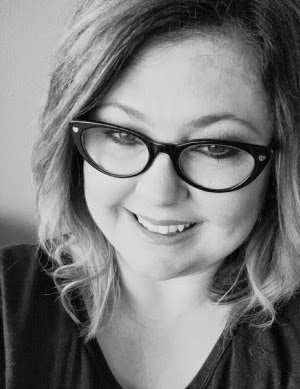 I quickly did a search on good ole' Pinterest and found a couple of sites that had free pages, cool huh? So if you didn't want to be out any money you could start there!